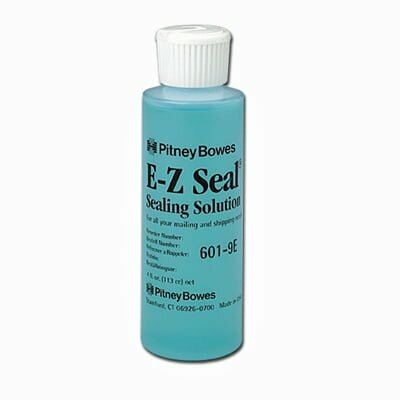 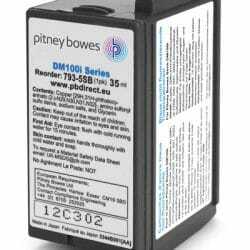 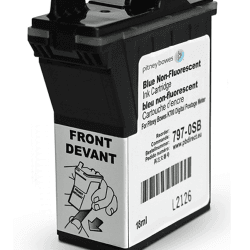 This Pitney Bowes EZ Seal Sealing Solution can be used with any make or model of franking machine or folder inserter machine providing it has a sealing option. 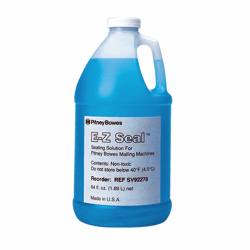 EZ Seal Sealing Solution guarantees to keep your envelopes sealed, so your post will remain secure until it reaches its destination. 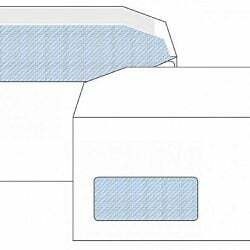 Did you know you can save up to 20% by using gummed envelopes in comparison to self-seal types? 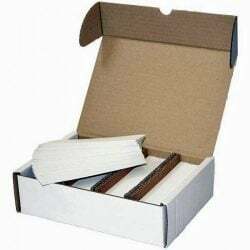 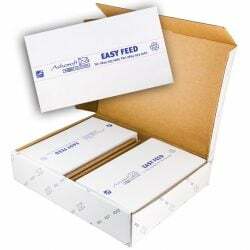 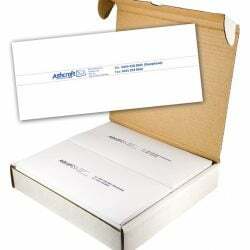 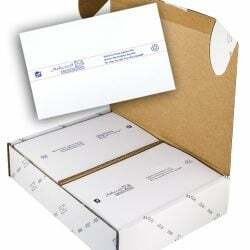 See our range of envelopes. 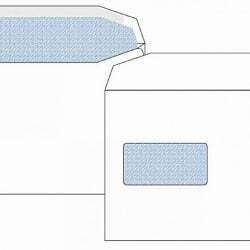 Suitable for all makes and models of franking machines and folder inserter machines with sealing options.